If You’re a Meek School Student, You Have the Tools. Use Them! 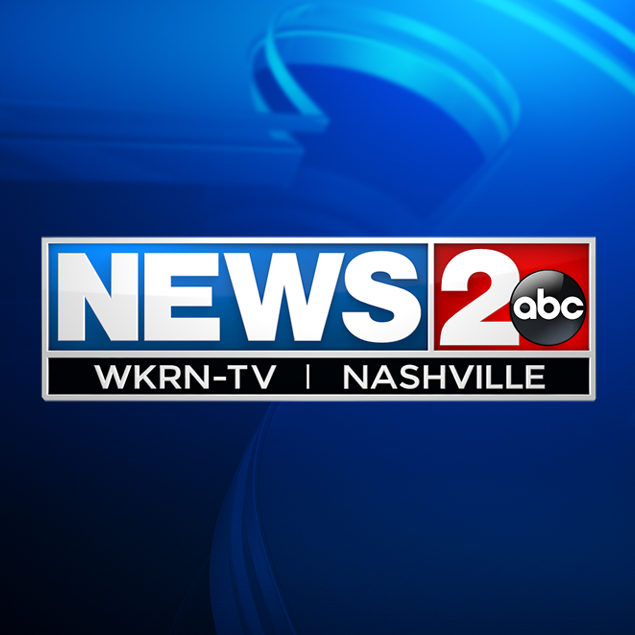 I am interning at WKRN News Channel 2 in Nashville. I obtained the position through many emails, phone calls and interviews. I actually found the internship on the news station website. News Channel 2 was always my ‘goal’ internship and I do not think I would be interning here if I didn’t get involved at school and have experience. At News Channel 2, I’m doing a variety of assignments. If you work in a news environment at school, you know this, but every day is different. Some days I’m out in the field with reporters, observing their interviews and learning how they report. Other days, I’m in the newsroom writing or logging video for some of the reporters and anchors. I also help out running the teleprompter at times. I am learning a ton of information at this internship, including what I would be doing if I go into this field, and I’m also learning a lot about myself and what career path I want to go on. I’ve learned from the best professionals on deeper-routed reporting, what questions to ask in an interview and how to deliver a story more effectively. I’ve also learned some of the systems they use because it is different than what I am used to. My best advice to others: Get involved, somehow and some way. I know some of the positions at the Student Media Center require a try out, but don’t stop there. Do whatever you can to write for the DM and get an article published, help contribute to NewsWatch, reach out to the different outlets because they will all take you into consideration and you never know if your idea has never been mentioned. I would say being in the SMC every day and learning more each day helped me in the biggest way possible because I am very familiar with a lot going on here at my internship. If you cannot get involved on campus, reach out to other organizations outside of campus, because I’m sure some online-based writing platforms in town would help as well. The professors in the Meek School are really preparing you with the best skills for your future career. Use them!